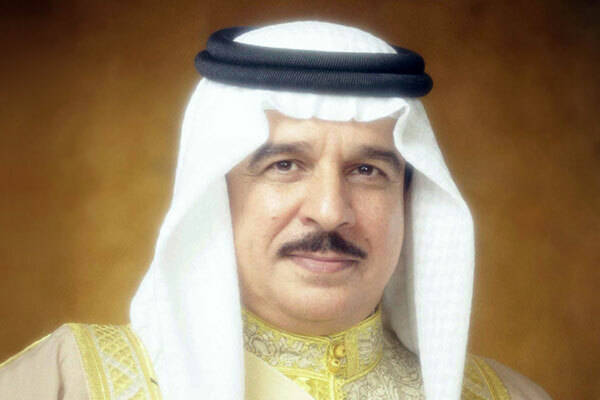 His Majesty King Hamad bin Isa Al Khalifa has instructed the concerned executive entities to review the mechanisms of applying VAT during the trial period of its implementation. His Majesty stressed the importance of taking into account the needs of citizens through exemptions and non application of VAT on basic goods and services that may affect the income of citizens, reported BNA. Shura Council too praised the directives of His Majesty to the relevant executive entities for review of the mechanisms of applying VAT during the trial period of its implementation. The Shura Council welcomed HM the King’s assertion of the importance of taking into account the needs of citizens through exemptions and non-application of VAT on basic goods and services that may affect citizens’ income. It said HM the King’s directives reflect his interest in citizens’ needs. It highlighted that citizens would always be the core of the development process seen in the prosperous era of HM the King, said the BNA report. The Shura Council commended the cooperation between the legislative branch and the government, led by RH Prime Minister Prince Khalifa bin Salman Al Khalifa supported by HRH Prince Salman bin Hamad Al Khalifa, Crown Prince, Deputy Supreme Commander and First Deputy Prime Minister, which boost the political work in the Kingdom of Bahrain in accordance with the constitution and national action charter, it added. Meanwhile, the Minister of Finance and National Economy Shaikh Salman bin Khalifa Al Khalifa affirmed that the ministry will take all necessary measures to ensure that the VAT is not applied on 94 basic food items in addition to goods and services that support essential sectors. The minister praised HM the King’s directive to review the mechanisms of applying VAT during its trial period, which takes into account citizens’ needs through the exemption and non-application of VAT on basic goods and services. He underscored the ministry’s efforts aimed at enhancing transparency by dedicating resources towards raising VAT procedural and legal framework awareness. He noted that all registered businesses are required to clearly display their VAT registration prior to levying the 5 per cent tax, reported BNA. All registered businesses are also legally required to display the final prices of all goods and services - inclusive of tax, he explained. The tax Invoice should include the full price, followed by the total price to be paid and the amount of tax charged therein as it is a violation to mislead consumers.